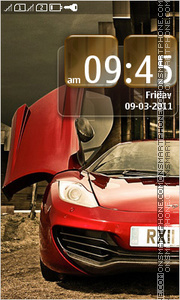 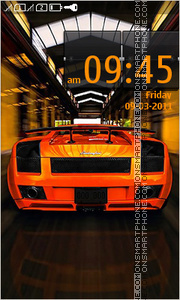 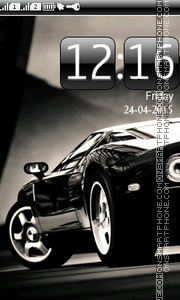 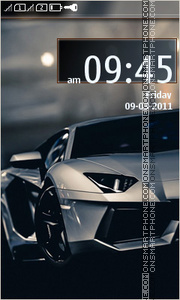 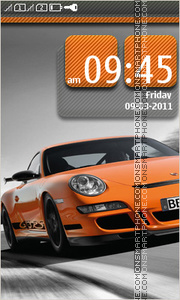 Beautiful Lamborghini theme for Nokia Asha 240x400 smartphones. 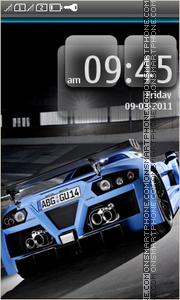 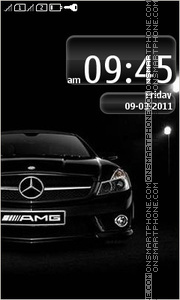 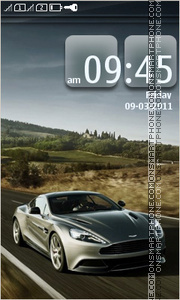 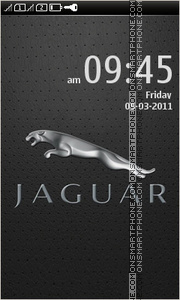 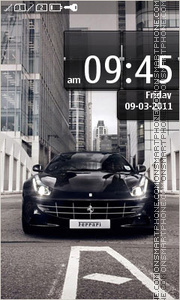 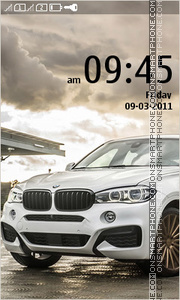 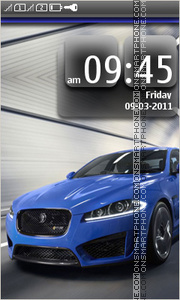 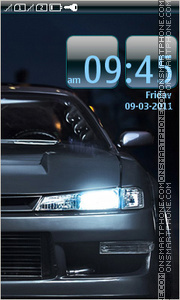 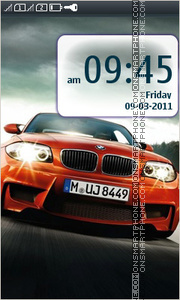 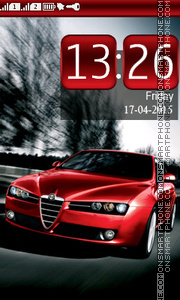 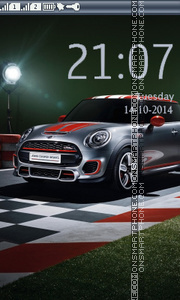 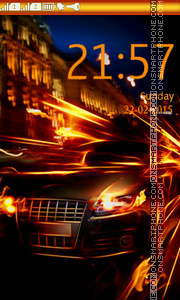 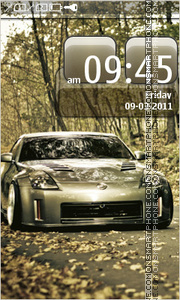 Stunning car theme for Nokia Asha 240x400 smartphones. 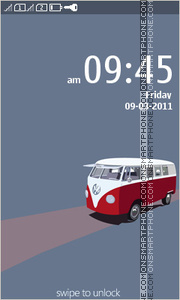 Free microbus VW theme for Nokia Asha series.